First impressions count. 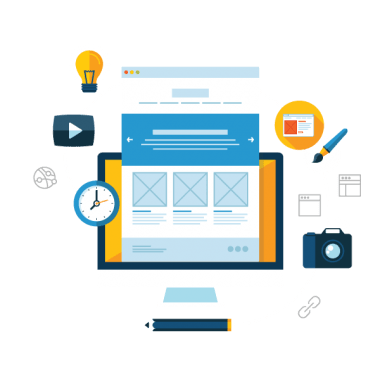 The key to a successful business on the web is outstanding web design. We incorporate proven design standards to ensure your message is shown to your potential clients in the clearest and easiest way possible. With over 60% of website traffic coming from mobile devices, having a responsive website is a must! All our websites come mobile-ready to provide the best user experience. SEO (Search Engine Optimization) is an important part of digital marketing! While we provide services to optimize your web marketing, our websites come standard with SEO-friendly coding. We care about our clients! We take the time to show you the ins and outs of your website so you have control over your online business. Of course we are always there to help if you need! To Tell Us About Your Project!